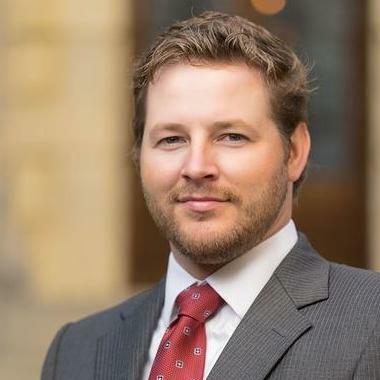 Jared is a Tampa native with experience in a variety of legal fields. After starting his career as a public defender, he moved on to a nationwide firm representing a number of large insurance companies, primarily on workers' compensation issues. He also worked at a Tampa based firm on similar issues, all the while handling additional business and civil litigation. Due to this diverse experience, Jared is able to handle a number of different issues. These are not limited to all aspects of family law, civil litigation, and criminal defense. Jared Wrage does not have any reviews yet. Associate attorney advising employers all matters of in workers' compensation litigation. Associate attorney advising employers all matters of in workers' compensation litigation, general civil litigation, and employer disputes. Attorney representing indigent defendants at all aspects of criminal defense.